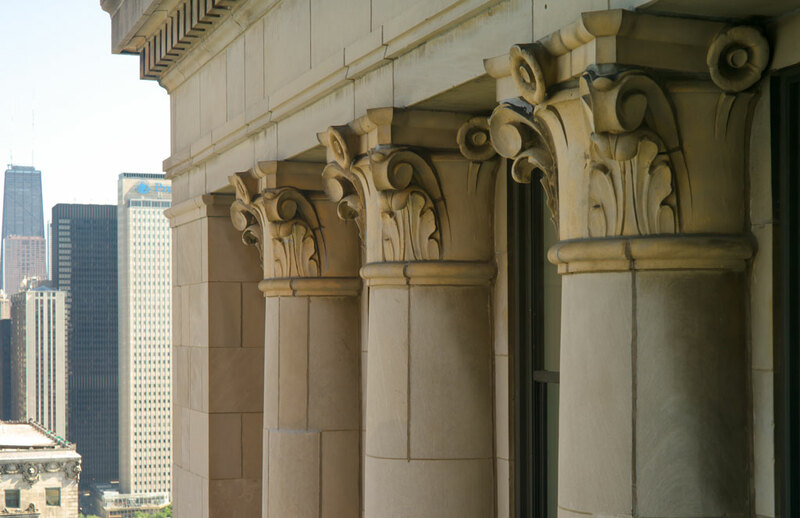 Custom build opportunity in the historic Metropolitan Tower in downtown. This apartment is the only penthouse in the city with the drama of 10′ ceilings and 360″ wrap-around windows. 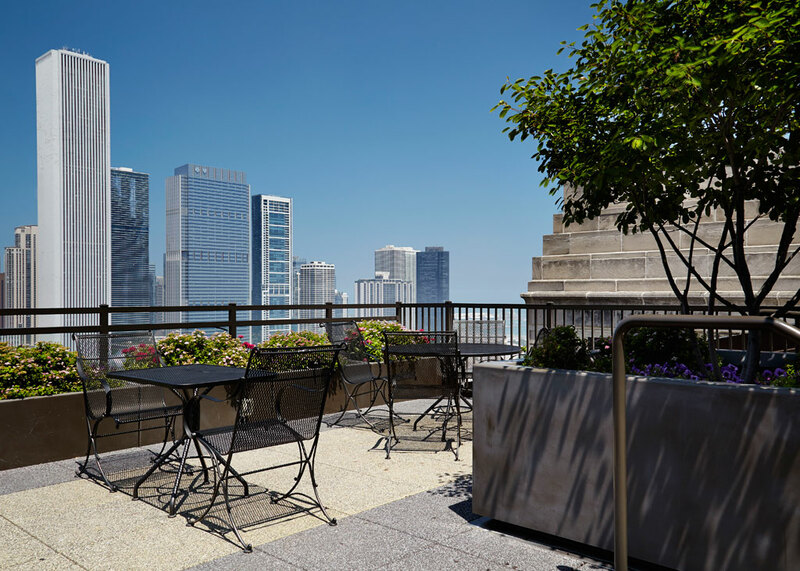 Stunning views of the lakefront and the entire downtown Chicago skyline. 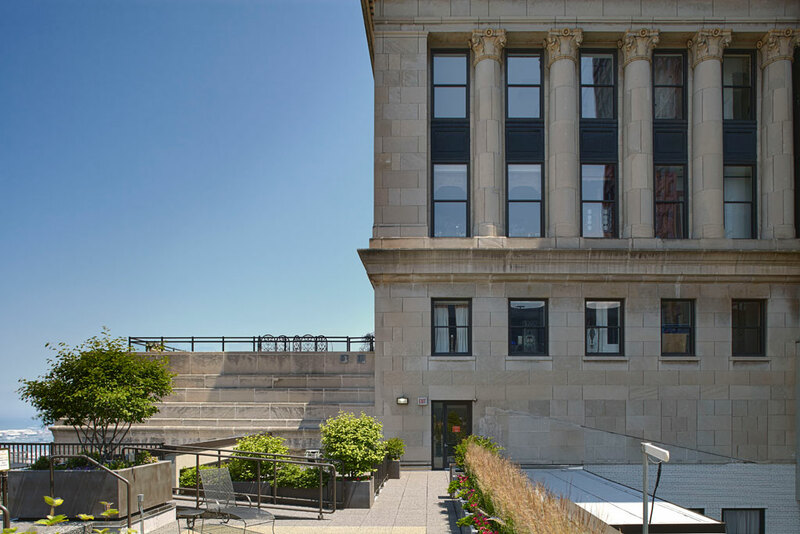 On Michigan Avenue and across from Grant Park, this luxury penthouse overlooks Millenium Park with its unprecedented combination of stunning architecture, sculpture and landscape design. 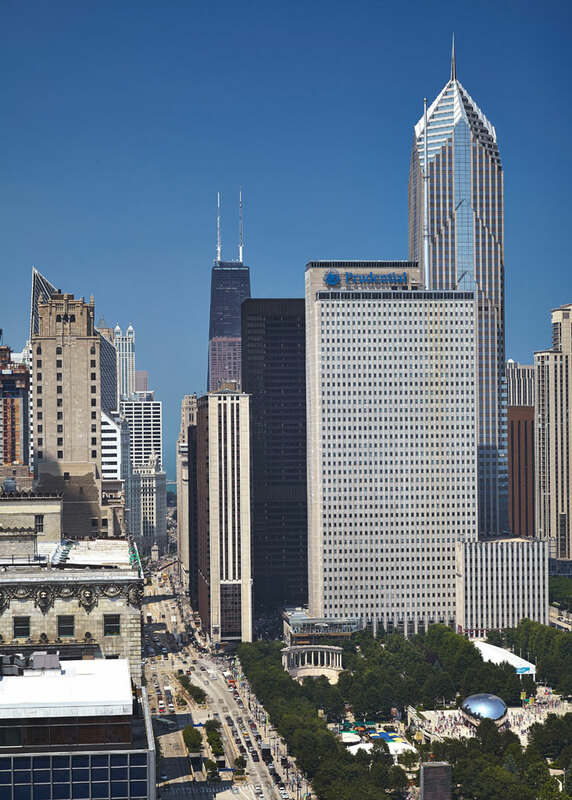 And it’s also directly across from Monroe harbor, steps to the Art Institute, Lyric Opera and the Joffrey Ballet. This home is all about the possibilities of entertainment, culture and art in an important art deco high rise. 4100 SF. Amazing Space for Entertaining. Design the perfect home. 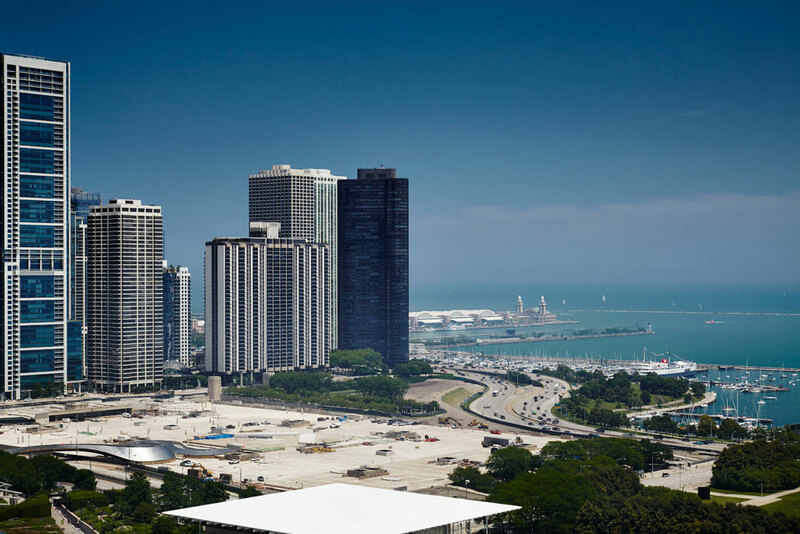 Stunning Lake, Park and Chicago Skyline Views from 360(degree) Wrap-a-round Windows. 27th Floor Plan: Master Bedroom Suite with His and Hers Bathrooms, Dressing Rooms, and Workout Room, 2 Children’s Bedrooms and Shared Bath, Children’s Playroom, Laundry Room, Guest Room with Separate Entrance, Media Center with Snack Bar. 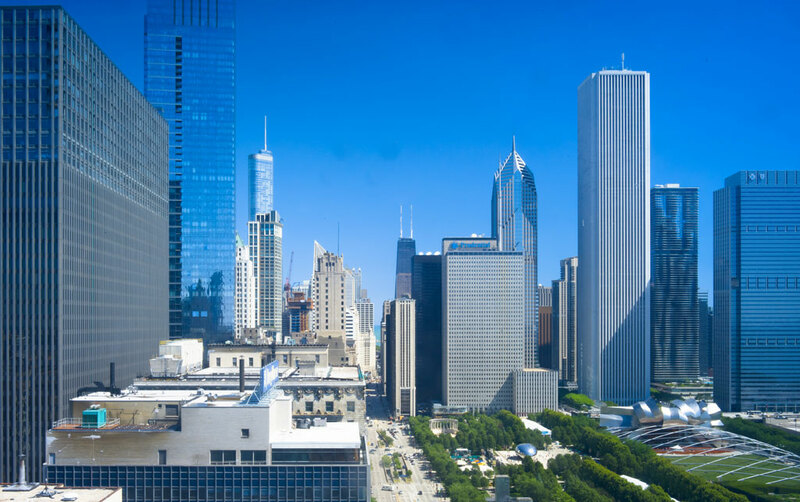 Neighborhood: Walk to the Opera, Symphony, Art Institute, the University Club, Millennium Park and Grant Park. 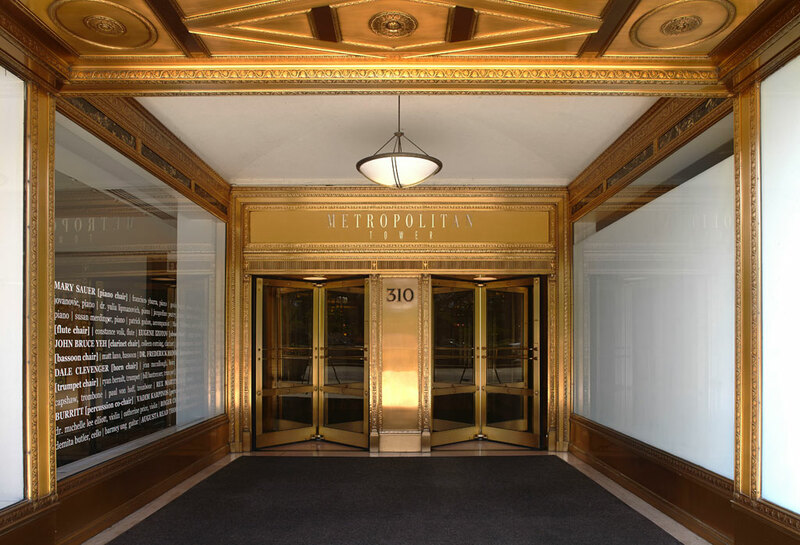 The entrance at 310—beautiful, bronze, detailed and Art Deco—is fitting and elegant for such an important building. 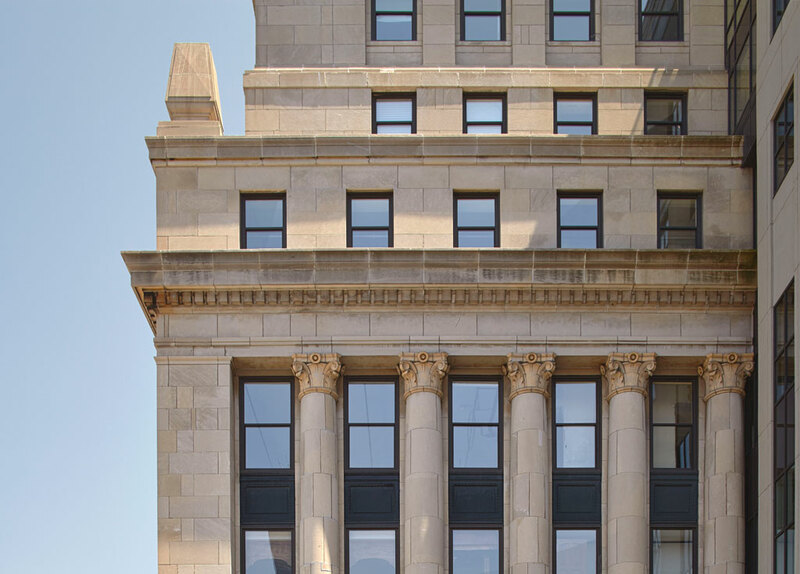 Originally constructed in 1924 and known as the Straus Building, for the architects, Graham, Anderson, Probst & White, it was a daring move away from the more traditional Beaux Arts style (think Wrigley Building) to the bold and glamorous style of Art Deco. 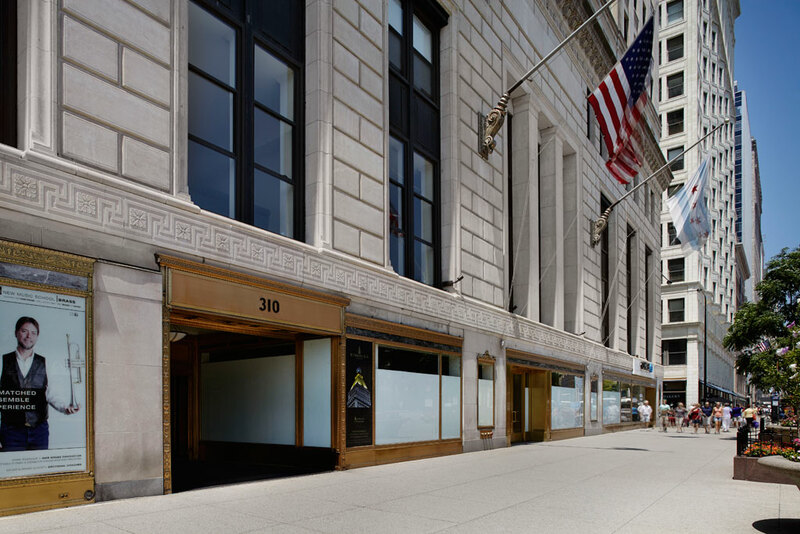 310 S. Michigan Avenue—considered an architectural gem—is prominently situated at the foot of Grant Park. 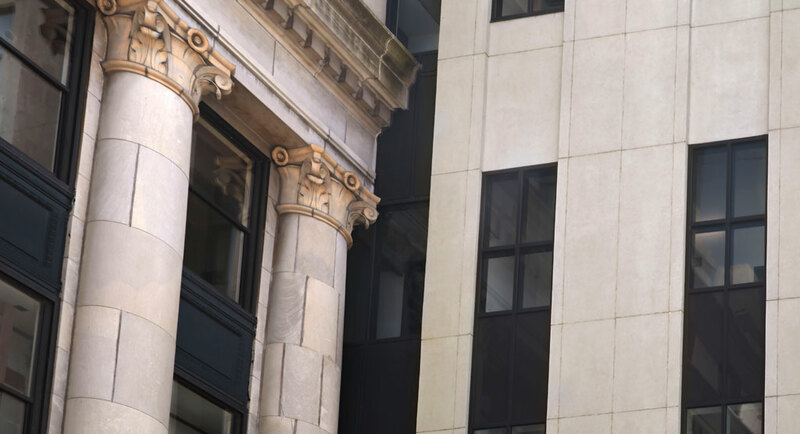 Close-up of the private elevator entrance on 26, and the columns of the adjoining 26th floor apartment. We’ve re-imagined these foyer windows in a beautiful opaque design. This is your view from the private elevator entrance every day. A piece of history, a piece of art. Just exquisite. More drama—the view of the city from the foyer. 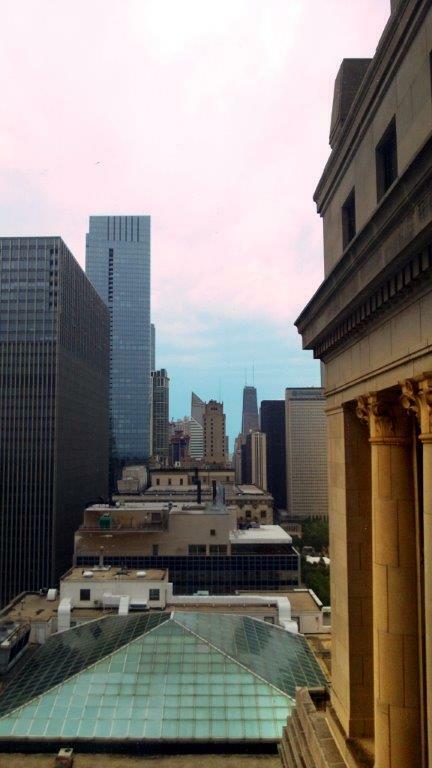 Just above Michigan Avenue and looking down at One Mag Mile. A bit of heartbreak—can the view from here be so compelling at dusk? 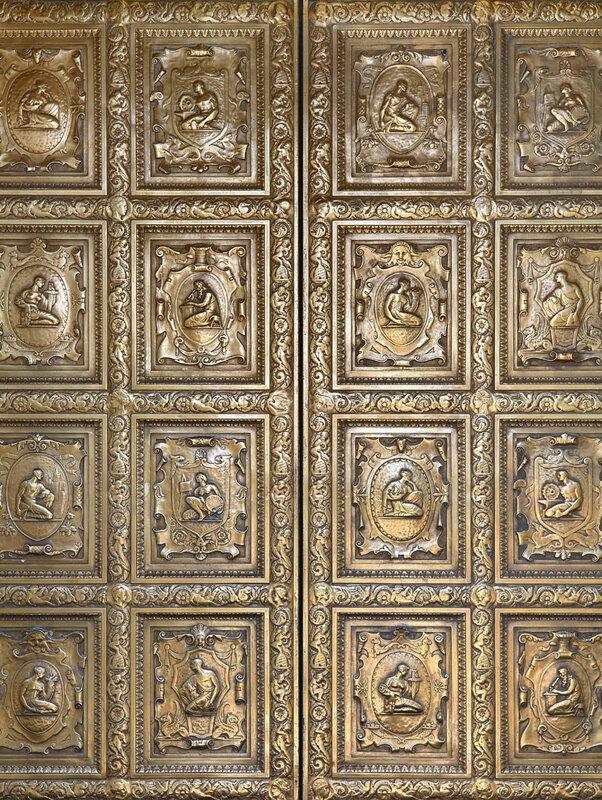 The private elevator doors to the home are elaborate art deco artworks. The 26th and 27th Floor penthouses as seen from the building outdoor terrace level. Another look, showing a bit more of the terrace and a peak at the lake. 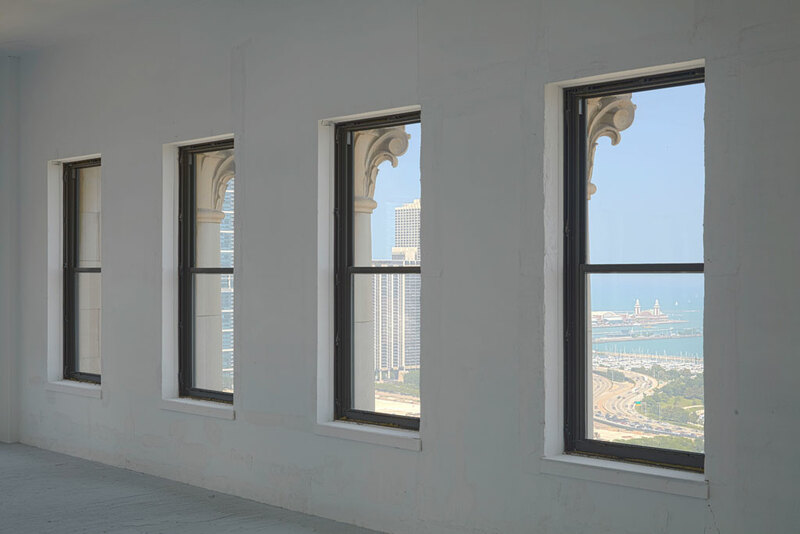 Inside the apartment—just a glance out the windows facing north-east, you can see how the drive wraps around toward Navy Pier and the capitals outside each window – magnificent. 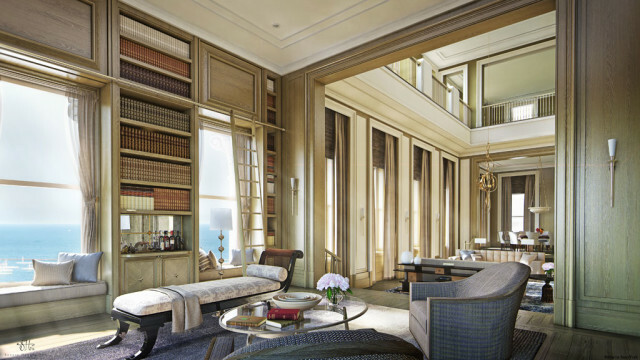 As imagined by Soucie Horner Ltd., Architectural Interiors. 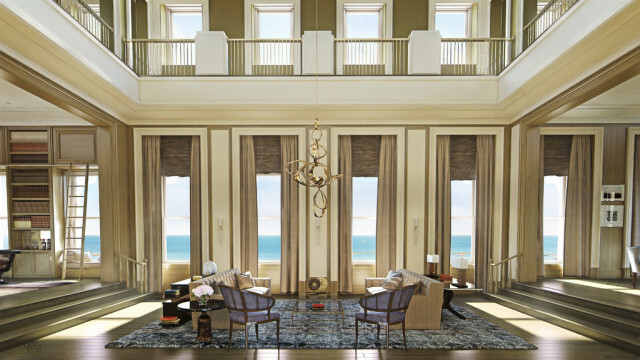 The same living room facing east toward the lake with 26-28′ ceilings up to the 27th floor. The living area as imagined from the northern most part of the floor plan. Demonstrates the 80′ expanse and the richness of what you can accomplish with the perfect square floor plate. 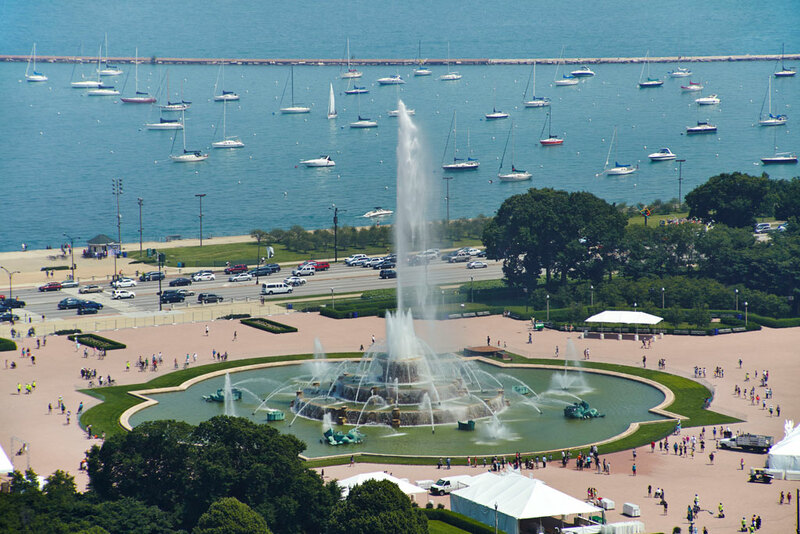 And just across the street, Buckingham Fountain—built in a rococo wedding cake style in 1927… inspired by the Palace of Versailles. 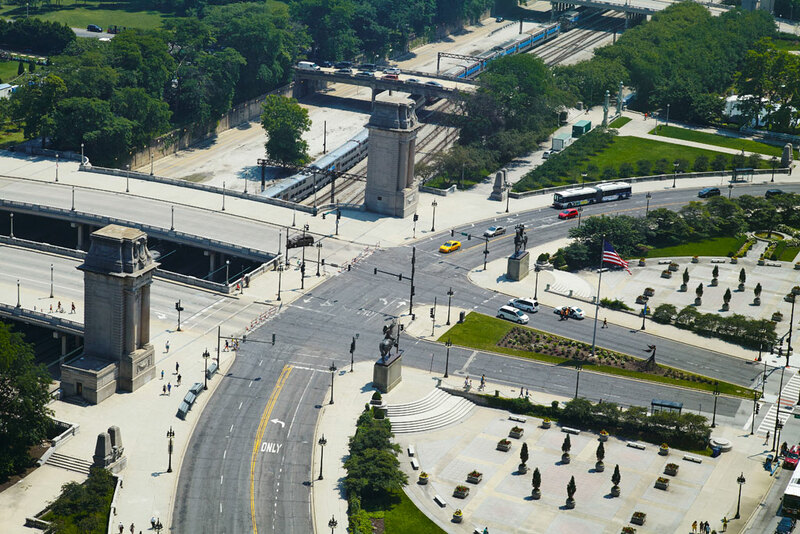 The turnaround at Michigan Avenue and Congress… are we in Paris yet? The views—spectacular. 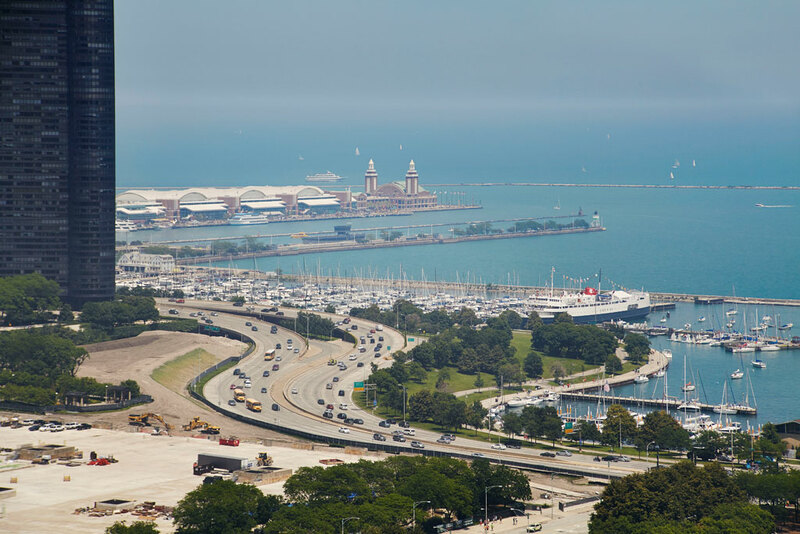 Navy pier, and at night, watch the fireworks. 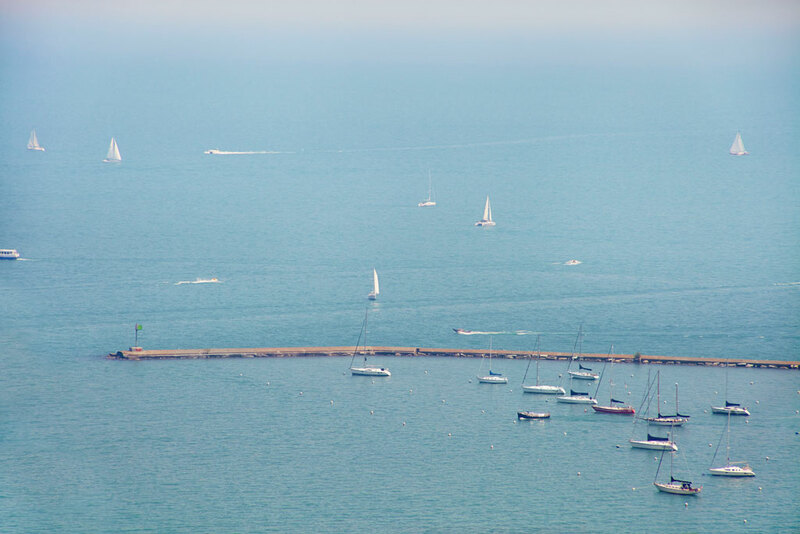 …makes one appreciate everything there is to do in Chicago. Due north—One Mag Mile. At night the headlights of the receding cars sparkle red and the oncoming traffic headlights white—just like in Paris where they are called “rubies and diamonds”. 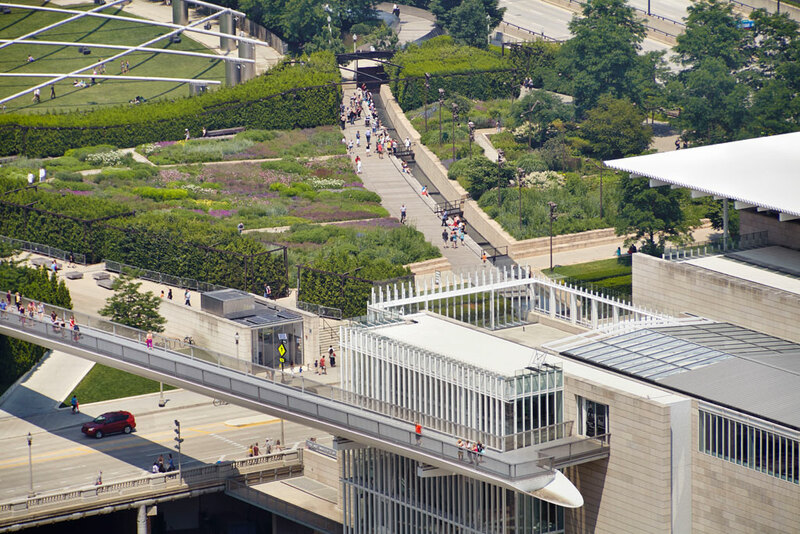 Just steps away—Millenium Park, the Art Institute, the New Poetry Center… it’s like a cultural backyard. 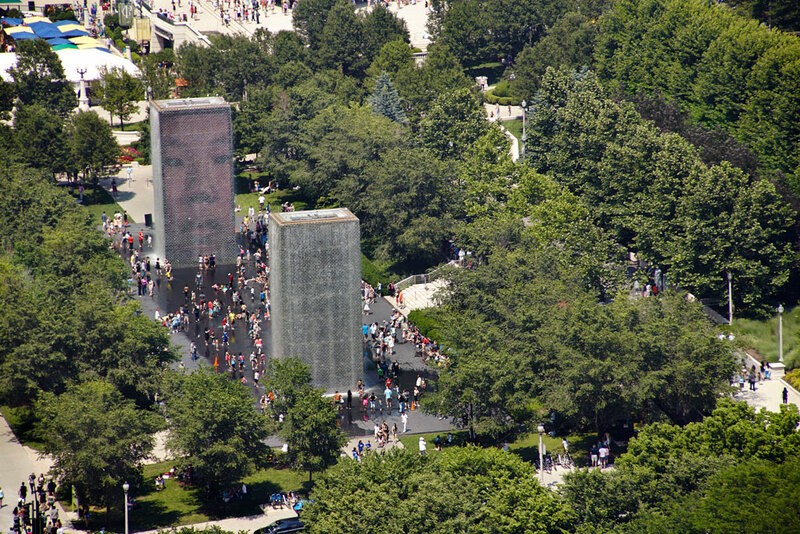 It’s something to see this outside your window—pieces of Chicago architecture and sculpture. The poetry center from architect John Ronan. 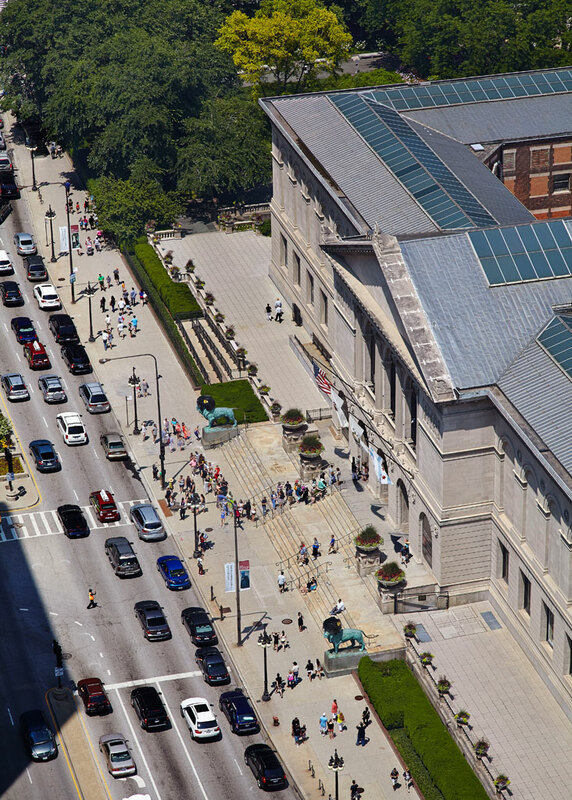 The Art Institute is not so shabby either… designed in the Beaux Arts style, it’s guarded by two giant bronze lion statues. Grill and dinner alfresco on the 23rd floor terrace. 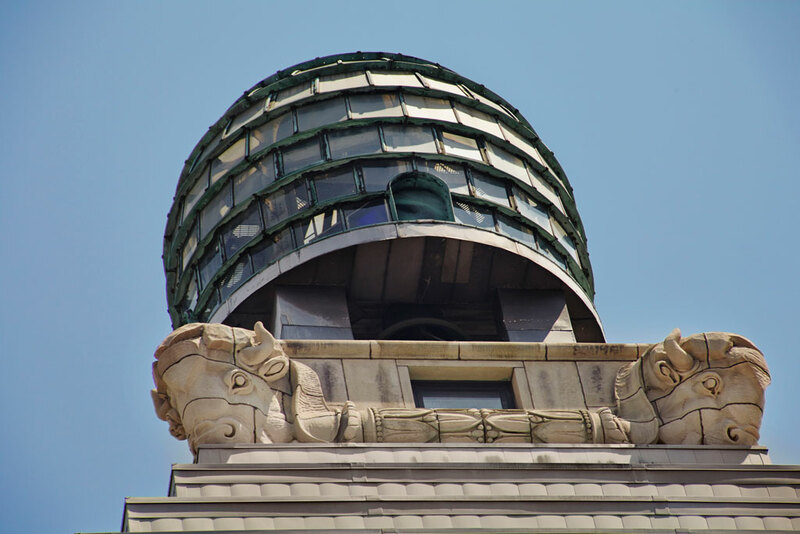 With a view from the terrace up to the bulls and the beehive at the top of the building’s tower—just a small part of what makes 310 so distinctive. Interested in this home? Call me at 773.405.6315 for a private viewing.